Advertising Specialty: A useful or interesting item of merchandise usually carrying an imprinted advertising or promotional message and given with no obligation. Another, though older, term for promotional products.. Blind Embossing: A design which is stamped in a promotional product without metallic leaf or ink giving a bas-relief effect..
Business Gift: Merchandise given by a business in goodwill, without obligation to its customers, employees, friends and the like. Unlike promotional products, the business gift often is not imprinted with the advertiser’s identification. Cloisonne: Metal emblems that are stamped from a die. 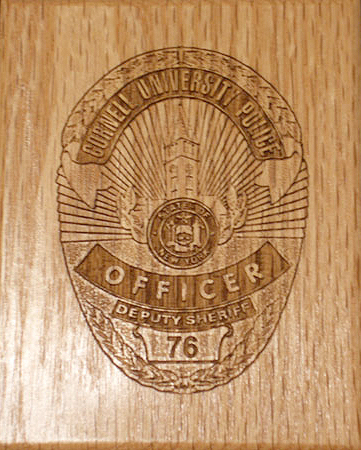 A colored paste made from ground glass is applied into the recessed areas of the emblem. The emblem is then fired at 1400 degrees and polished by stone and pumice to achieve brilliant color. Gullies and ridges separate each individual color, so fine lines between colors are difficult to achieve. This is considered a very high-quality product, and is slightly more costly than other alternatives. Used in emblematic jewelry and pins. Cost Per Thousand (CPM): The cost of reaching one thousand units of a media vehicle’s circulation or audience with a particular advertising unit. Thus, the cost of an advertising unit divided by the circulation or audience (however it is defined) of the media vehicle in which it appears. Since promotional products are advertising media, one can calculate their CPM just as one would in traditional advertising. Dealer Incentive: Premium or other reward given by manufacturer to retailers or distributors in return for a specified bulk purchase. Debossing: The image is depressed into a material such as paper, leather or suede, so the image sits below the product surface. Ink may or may not accompany the stamp (color stamping). 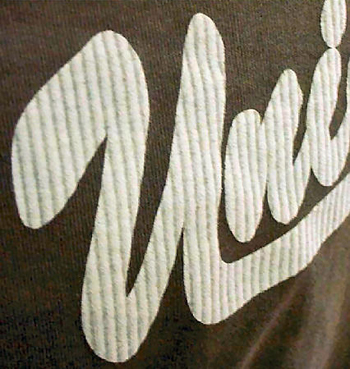 Decal Transfer: A water-soluble decal, printed on an offset or letterset press, is submerged in water and slid onto the product to be imprinted. The decal is rubbed with a cloth or squeegee to remove any excess water and air from between the product and the decal. The product is then kiln-fired. Once fired, the decal becomes fused with the glaze. Hairline registration and superior reproduction of detail make it an excellent choice. This imprint withstands washing very well. This method is labor intensive, since each decal must be aligned and applied by hand. Used in when many colors and tight registration are desired on less than perfect porcelain, ceramic and glass products. Die: A mold into which molten metal, plastic or other material is forced to make a special shape, such as pen barrels or rings. Also a tool made of very hard material used to press a special shape into or onto a softer material such as coins and emblems. 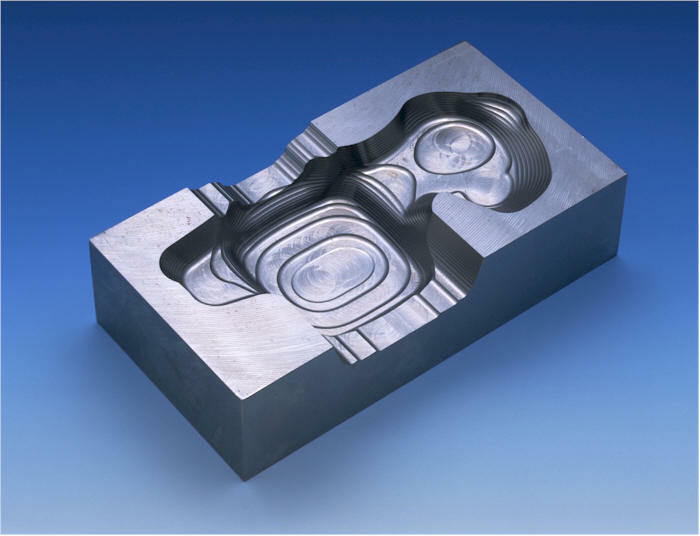 Die-casting: Molten metal is injected into the cavity of a carved die (a mold). Die Cutting: The use of sharp steel blades to cut special shapes from printed sheets. 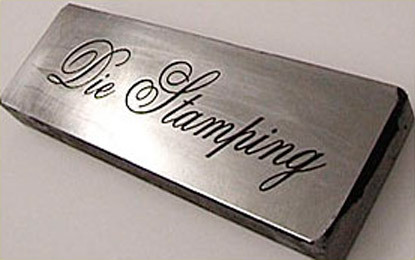 Die-Stamp: Steel plate engraved with desired image used to “stamp” (apply) gold or silver leaf. Die-striking: A method of producing emblems and other flat promotional products. A blank, cut from a metal sheet, is struck with a hammer that holds the die. Die-Struck (Die-Stamp): A die is used to press an image into a softer metal such as brass or gold. The die is put into a press, and the press is released and actually squeezes the metal into the recess of the die making the imprint on the metal. The height of detail is not as deep as casting; the letters and /images are shorter. Fine detail and deep /images cannot be achieved because the lines and gullies in the die may break during the striking process. Used in metals such as medals, coins and belt buckles. Direct Premium: An item given free with a purchase at the time of the purchase. Includes on-packs, in-packs and container premiums as well as those given separately. Direct Response Advertising: Advertising that seeks an immediate response from consumers by mail or telephone usually outside established channels of distribution. Direct response advertising may be carried by mail, by the broadcast media or by the printed media. Embedments: Materials such as a product replica, for example, are suspended in a clear substrate, usually poured acrylic or Lucite(r). Embossing: Stamping an image on a material, such as paper, leather or suede, so the image rises above the surface of the object. As in debossing, ink may or may not accompany the stamp. 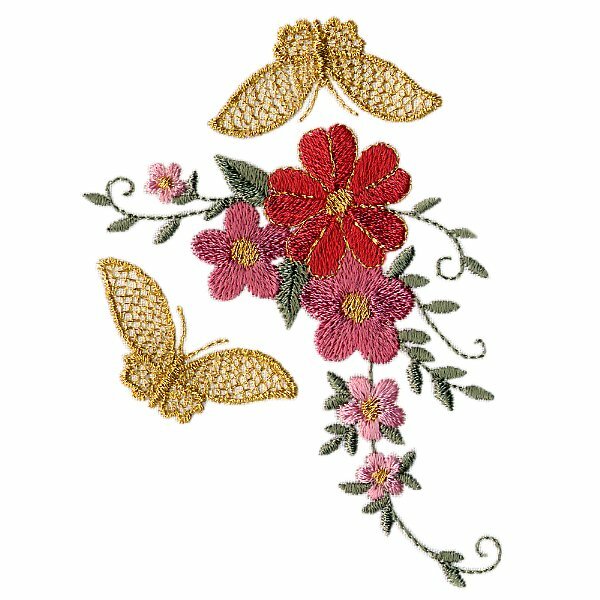 Embroidery: A design stitched onto a material through the use of high speed, computer controlled sewing machines. The design is reproduced with tightly-stitched thread. 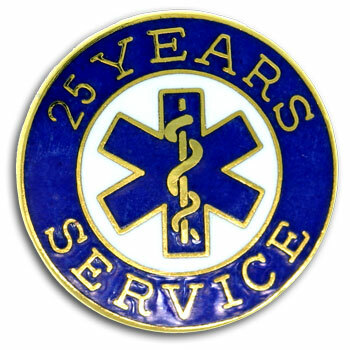 Embroidery is most commonly used on logo patches and directly on some wearables. Fine detail is difficult to achieve. 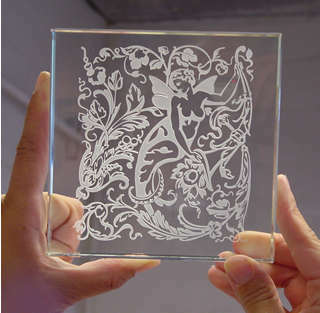 Engraving: The cutting or etching of designs or letters on metal, wood, glass or other materials. 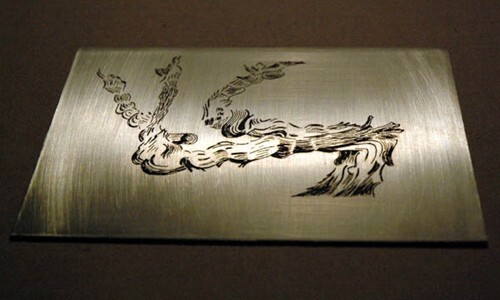 There are three engraving techniques. hand-engraving, hand-tracing, and computerized laser engraving. 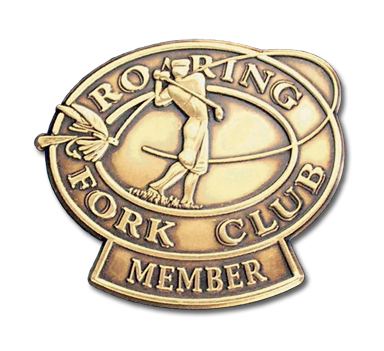 Engraving is performed with a diamond point or rotary blade that cuts into the surface of the product. 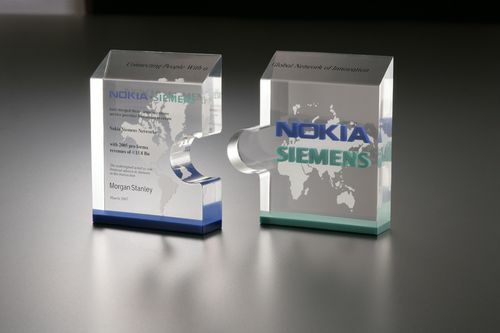 Engraving offers a permanent imprint that will not wear off because it is cut into the metal base. 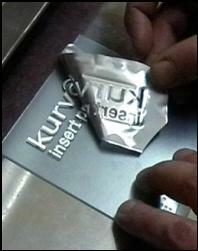 Used in metals such as trophies, pens and nameplates. Etching: The product to be imaged is coated with a resist (a protective coating that resists the acid). An image is exposed on the resist, usually photographically, leaving bare metal and protected metal. The acid attacks the exposed metal thus leaving the image etched into the surface of the metal. Very fine lines can be reproduced by this process and the only tooling is a piece of film, so spec samples are easily-made. Flexography: A flexible rubber plate is wrapped around a cylinder for speed and control. As the paper moves under the printing plate, it is pressed against the printing plate by another roller, and the ink is transferred onto the paper. A separate plate is needed for each individual color. Typically done on less expensive materials than screen printing. The inks are very thin and not as durable as those used in screen printing. Font: The collection of a typeface including the lower case, caps, numbers and special characters having unified design. This can be an important consideration when copy includes foreign terms or names with special characters. The different kinds and quantity of characters in a font will vary according to the manufacturer of the typesetting system. 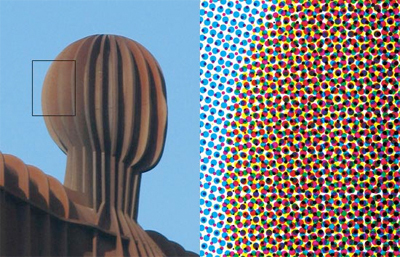 Four-Color Process: The reproduction of full-color artwork through the combination of four process ink colors – magenta (red), cyan (blue), yellow and black – in specified intensities. Colors are separated into individual color plates so that when printed in register, they produce a full-color illustration. Four-color separations refer specifically to the process colors: magenta, cyan, yellow and black. Fulfillment: The process of packaging and shipping an order for a distributor. Fulfillment may be performed by a supplier, a distributor or an independent fulfillment house. portion of the item not covered by the template is protected. The template image is thus etched into the glass. Halftone: The reproduction of a continuous tone artwork (such as a photograph) done by filtering light through a screen that converts the image into a pattern of dots of varying size. Heat Transfer Printing (Direct Transfer Process): Image is screened on a transfer substrate which is then laid directly on the material to be imprinted. The image is then “transferred” from the substrate to the material through the use of heat and pressure. Works best on cotton and cotton blends. Heat Transfer Printing (Sublimation): A process in which a design is transferred to a synthetic fabric by heat and pressure. The heat causes the inks to turn into a gas so that they penetrate the fabric and combine with it to form a permanent imprint. Hot Stamping: Method is which type or designs in the form of a relief die are impressed with heat and pressure through metallic or pigmented foil onto the printed surface. It is used to decorate fabric, leather, paper, wood, hard rubber, coated metal and all types of plastic. Hot stamping is a “dry” imprinting process meaning the object can be handled immediately after the stamping without fear of smearing the imprint. Incentive: Reward for a purchase or performance; as it applies to promotional products, it could be, depending on the response required, an ad specialty, premium or prize. Ink Jet: A printer that reproduces by projecting ink onto paper without the mechanical impact of plates. Laminated: Coated with a clear plastic or two separate sheets of paper joined together as a single sheet to provide a special thickness or varying colors from side to side. Laser Engraving: A process in which an optically-read or stenciled art/copy is engraved (burned) into a material by a laser beam. Wood is the most common lasered material, but acrylic, some plastics, marble, leather and paper are also used. Metal requires specialized lasers. Lenticular Printing: A process of creating multi-dimensional, animated or bi-view effects by photographing with an extremely fine screen and placing plastic made up of tiny lenses over the top. Sometimes called xography. Letterpress Printing: The original method of mechanical printing, still used though to a lesser extent, based on relief printing. In other words, the ink is transferred from raised metal or rubber to the receiving surface. Also called rubber-plate printing. 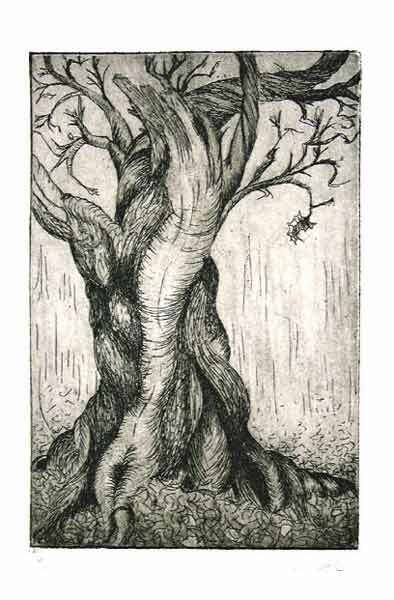 Litho (Lithography): A generic term for printed material. Most typically used to refer to offset printed paper that is intended to be mounted to a display. Logos/Trademarks: A firm’s registered symbol, outline, drawing, picture, brand, abbreviation or unusual type style of letter, word or brand name. Used in identifying and advertising and becomes recognized as synonymous with that particular company, brand or service. Offset Lithography (OFFset Printing): A printing method in which an inked image on a flat plate is transferred to a rubber surface before being pressed on the printing surface. The plate surface is treated to accept greasy ink in image areas that resist water and to accept water in non-image areas while resisting ink. 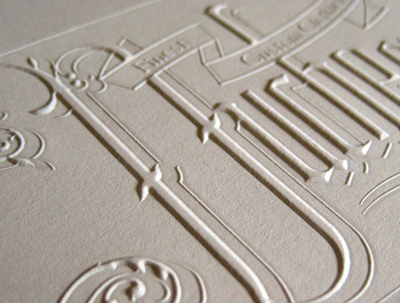 In this method of printing, the ink is less likely to rub off after an object is handled as often happens with letterpress printing. Overrun: An additional number of products in excess of what was originally ordered. Five to ten percent is generally considered customary and acceptable. 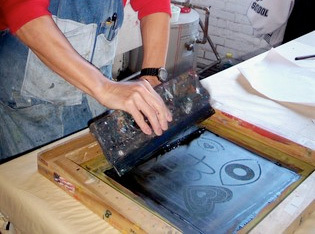 Pad Printing: A recessed surface is covered with ink. The plate is wiped clean, yet the ink remains in the recessed area of the plate. A silicone pad presses against the plate and pulls the ink out of the recesses. The pad then moves and presses directly against the product. Pad printing is excellent for imprinting small, unusually-shaped objects for which screenprinting is not practical. Small watch dials and cylinder shapes are some examples. This is not the most highly-recommended process for imprinting large areas; screen printing is better for large areas of ink coverage. Used in plastics, paper, ceramics, glassware, wearables, leather and vinyl. Photo Etching (Metal): Process in which an illustration and/or copy is imprinted into metal, usually aluminum, by acid and then sealed by an anodizing process. This is popular for awards and plaques. Plate: An image carrier, rubber or metal which transfers the ink to the printing surface. Point-of-Purchase Advertising (POP): Advertising materials – displays, cards, etc. – which are placed within retail stores at the place where purchases are actually made. product and the imprint prior to manufacturing. Premium: A product or service offered free or at a reduced price if the recipient performs some task, such as purchasing an item, meeting a sales quota, etc. Usually consumer-related. Promotional Products: Useful items that can be imprinted with the name of a company or individual and given free to the end user without obligation. Register / Registration: Positioning of elements in printing so their /images will be located precisely as desired on the printed sheet especially with reference to applying additional colors. Set Up and Running Charges: Special charges added to certain products that are priced in the catalog without printing included in the price. The set-up charge covers the cost of preparing type for the copy on the press; the running charge covers the actual printing. Specialty Advertising: Another, older name for promotional products. Step and Repeat: The same image is printed continuously in a pattern on the same sheet of paper. Thermography: A process for imitating copperplate engraving, such as on calling cards, by dusting the freshly printed ink surface with resin powder which, when heated, fuses with the ink to form a slightly raised surface. 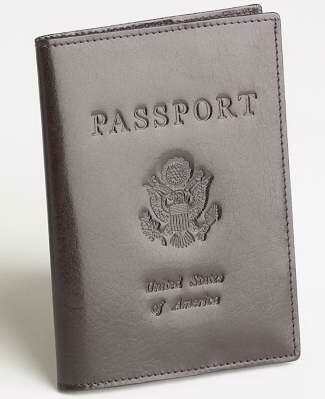 The finished product is very similar to embossed printing in feel and appearance but is much less expensive. Underrun: A number of products less than what was originally ordered. Information courtesy of Promotional Products Association International.